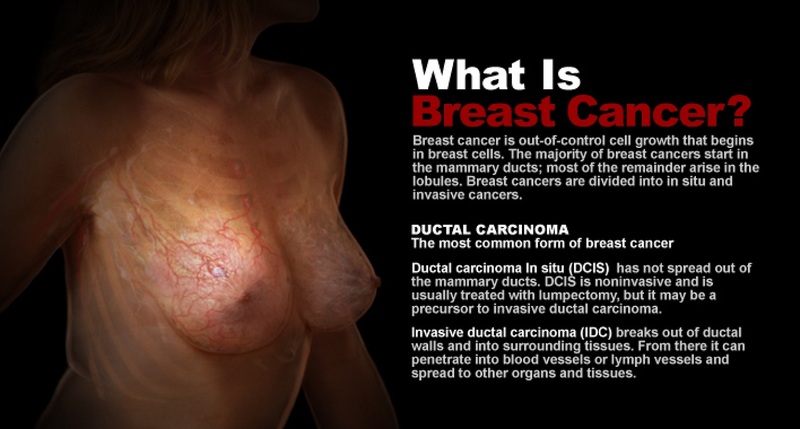 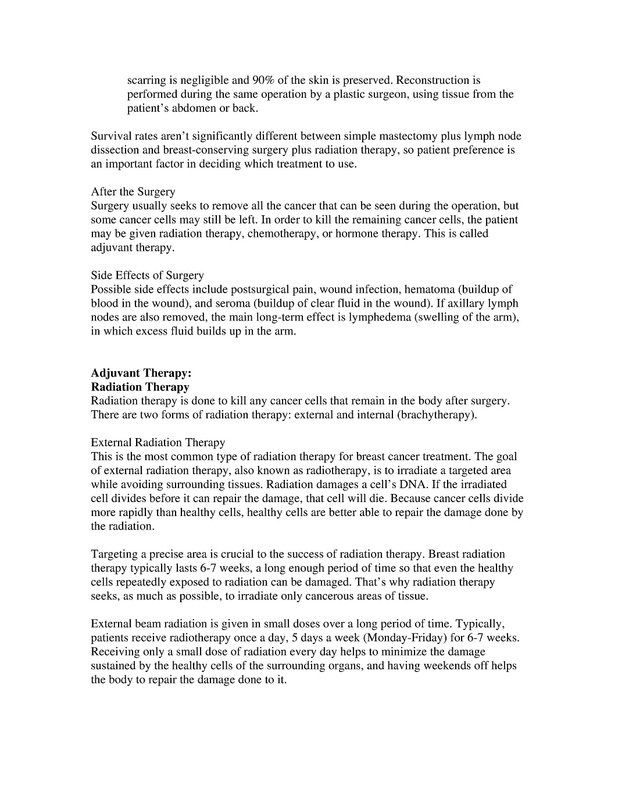 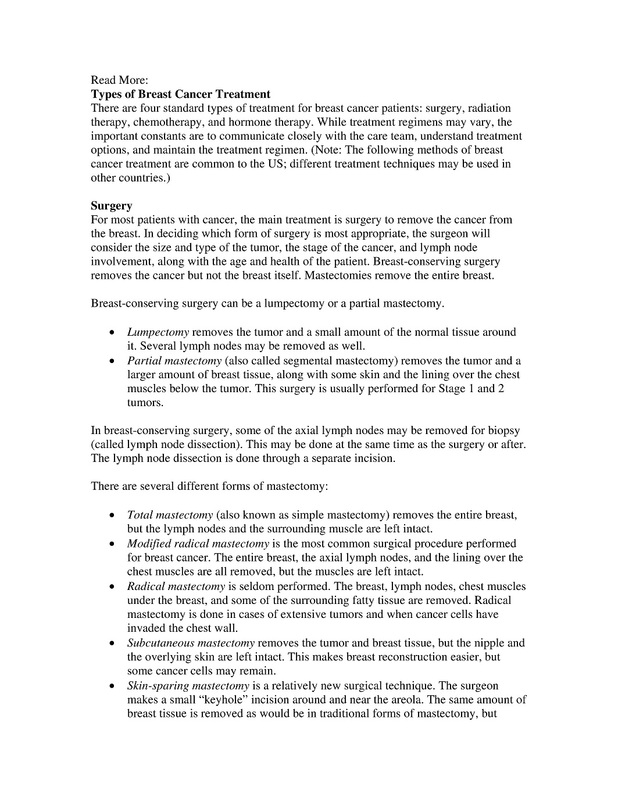 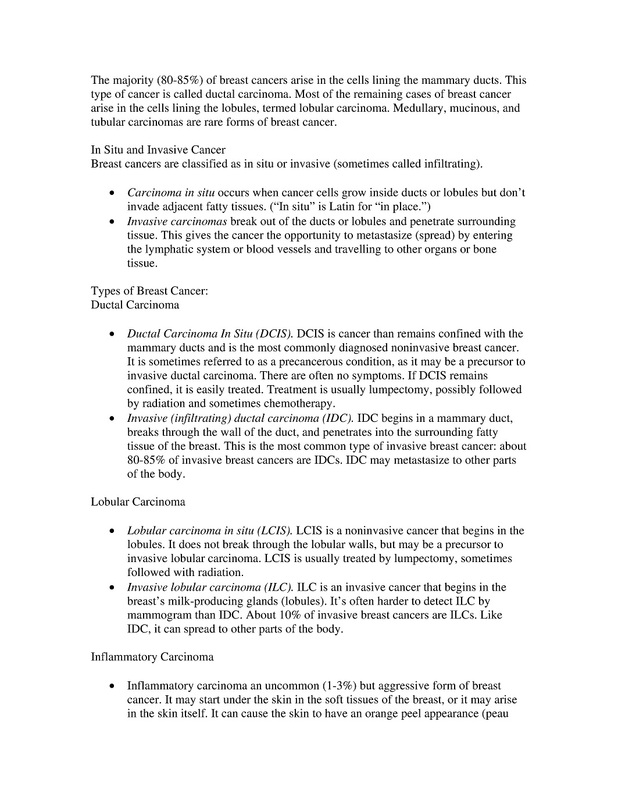 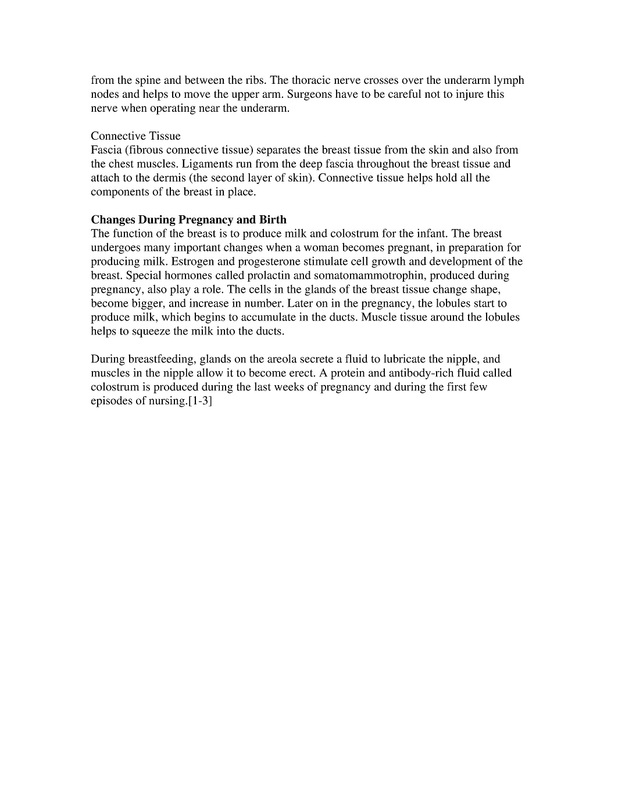 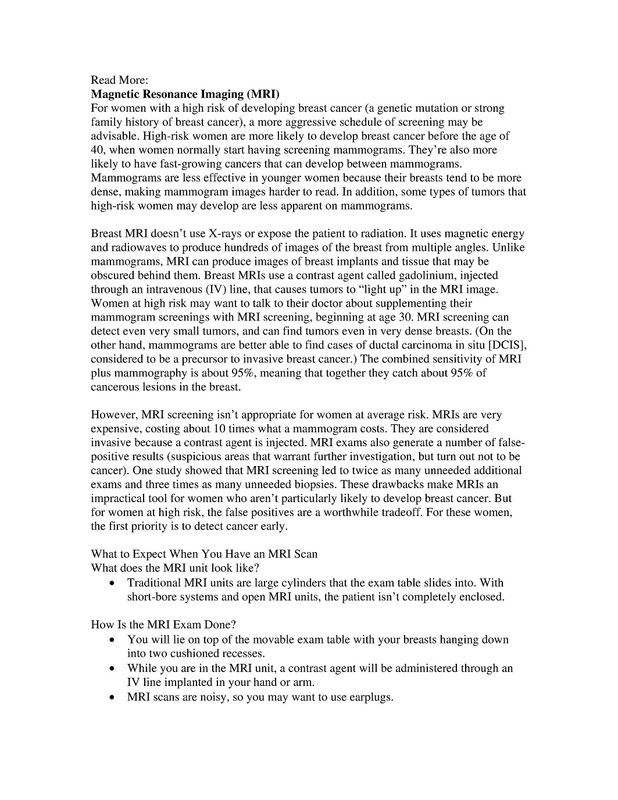 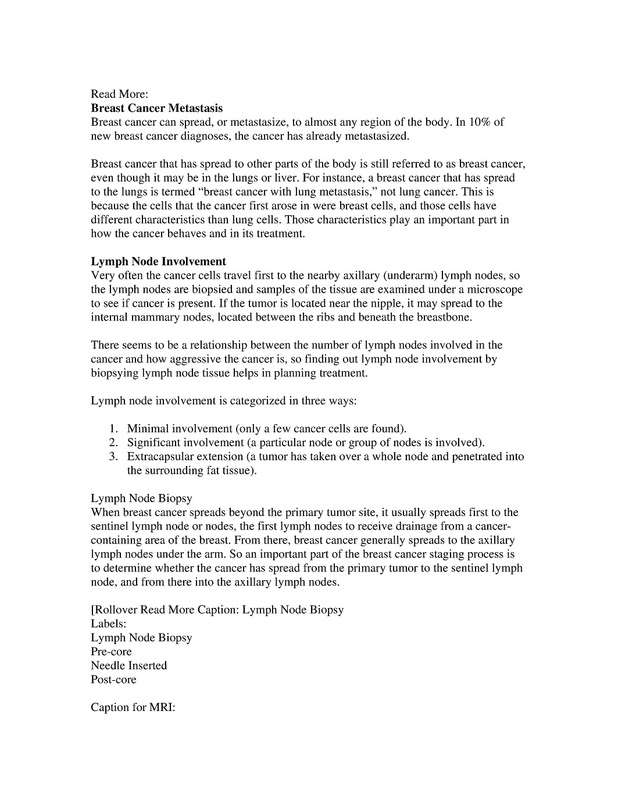 Here are some pages from a 64-page-long online “Health Center” I wrote on breast cancer and its treatment. 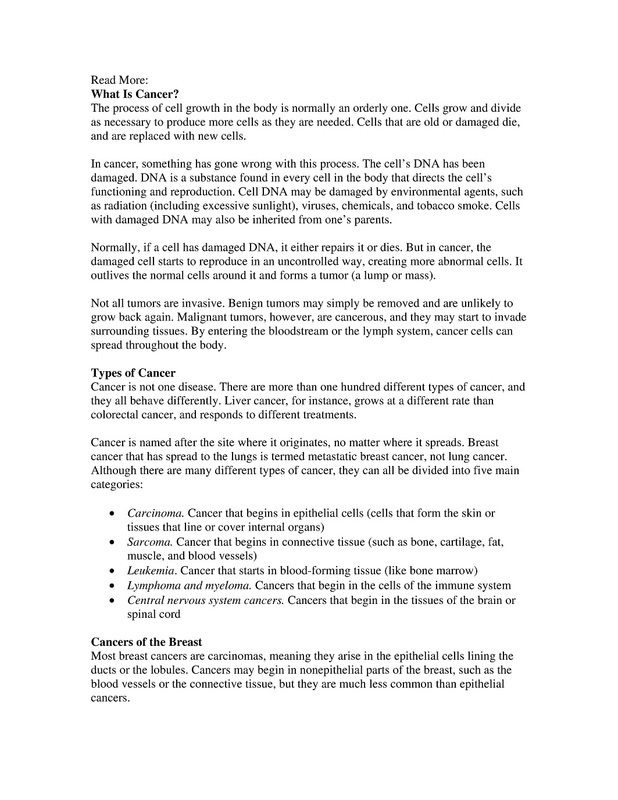 The main pages feature data-derived graphics and brief, summary text, as well as video links and interactive features. 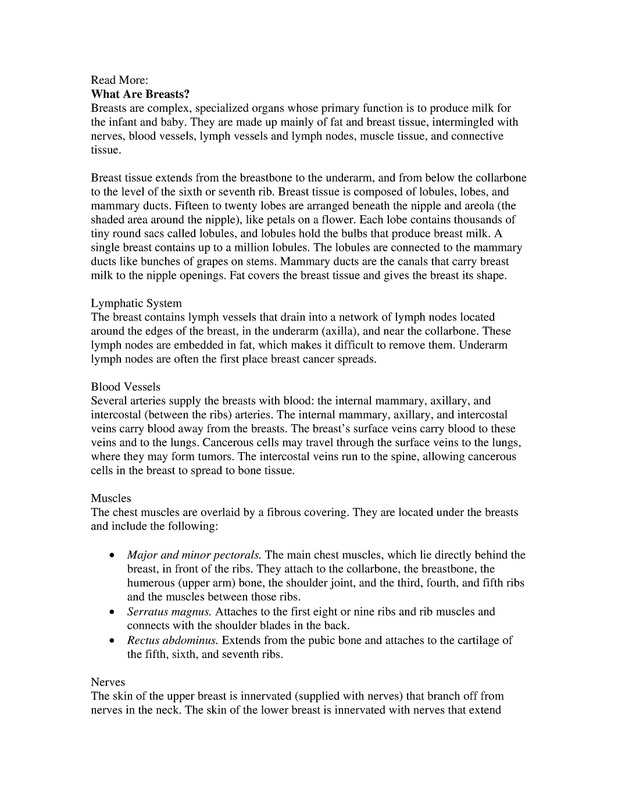 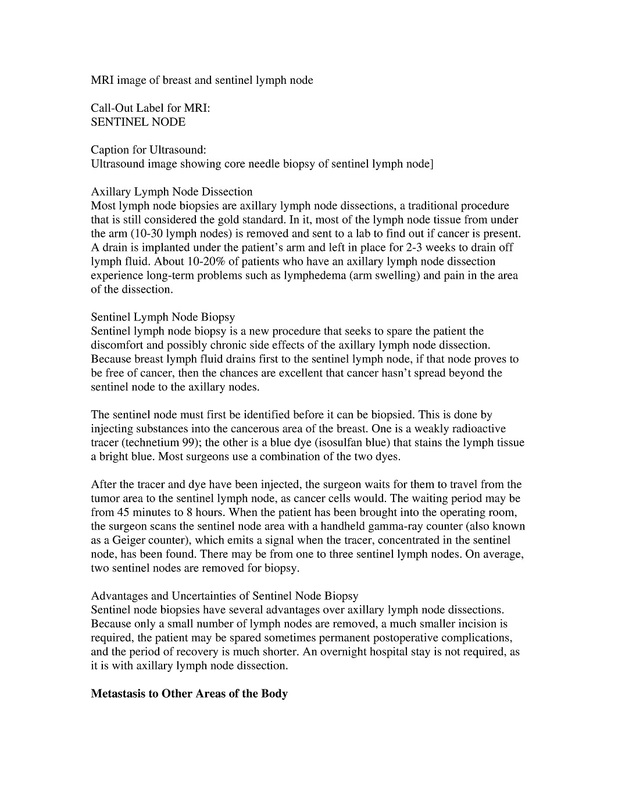 They’re accompanied by “Read More” sections, which go into greater detail (sometimes much greater detail) for healthcare professionals and interested laypersons.